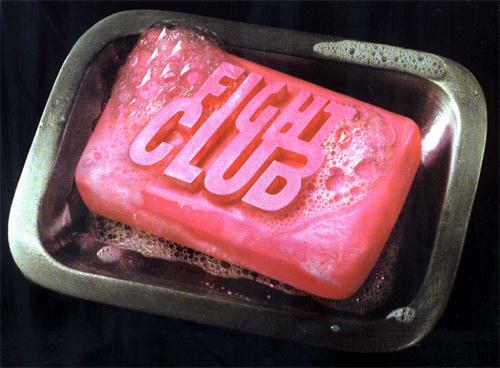 Let’s Fight Club One MORE Time! I have seen the movie first and became a fan of it. I have seen it couple of times before I read the book. Couple of days ago I have read a review that said that the movie was great but the book is greater. I started reading the book. It is beautifully written and fast moving. It totally syncs with the movie as far as I remember the script. Another significant feature of the book is –apart from extra info on home making explosives- that it is like reading a psychologically ill mind. Where do I know it? Yep like most of us I feel sometimes that thoughts are flowing through my mind that are impossible to follow. And bingo: I am a Pisces. Nobody knows except Pisces how far their imaginations or “ill mindedness” can go. For live instances check modern day politicians who were born into same horoscope! When I was fascinated by this thought flows technique of the book I checked Palahnuik on Wikipedia. Bingo: He was born the same day with me! A Pisces, an ill mind with extensive imagination or just another creative author. I have been reading a lot of sci-fi books lately to escape from my hectic reality. Good news: I have finished writing up my dissertation. Last pace is of course a bit more tight and more stressful than the last 6 years. OMG who would believe that I would spend my best years in such a nerd thing. I was such a nerd already then forget about “Oh who would have believe that?” part. To rip it up I definitely suggest the book to movie fans! Or people who like to be surprised and wants to have a glimpse of mind flow technique in writing.